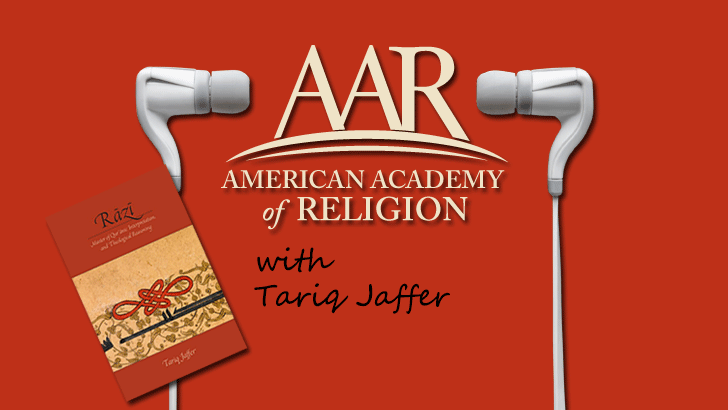 In this interview, Tariq Jaffer talks about the subject of his award-winning 2014 book, Razi: Master of Qur'anic Interpretation and Theological Reasoning. Razi (1148–1210), a post-classical scholar, solidified the rational method of interpretation and reasoning in the Islamic tradition. Jaffer's book won the 2015 American Academy of Religion Award for Excellence in the Study of Religion in the textual studies category.